The most enjoyable part of a Program Director’s job is seeing the SRNAs grow and mature over their three years into confident and competent CRNAs. Our task is made easier by the outstanding caliber of the students who attend our program and the superb faculty who teach them. For the applicant who wants to get the most out of their training, the program offers first-class facilities, simulation, human cadaver lab experiential hands-on learning, and outstanding clinical opportunities. The close bonds which develop between the students are really special and long-lasting far beyond training. We look forward to meeting you and being a part of the next important step in your journey as you develop in your professional careers. 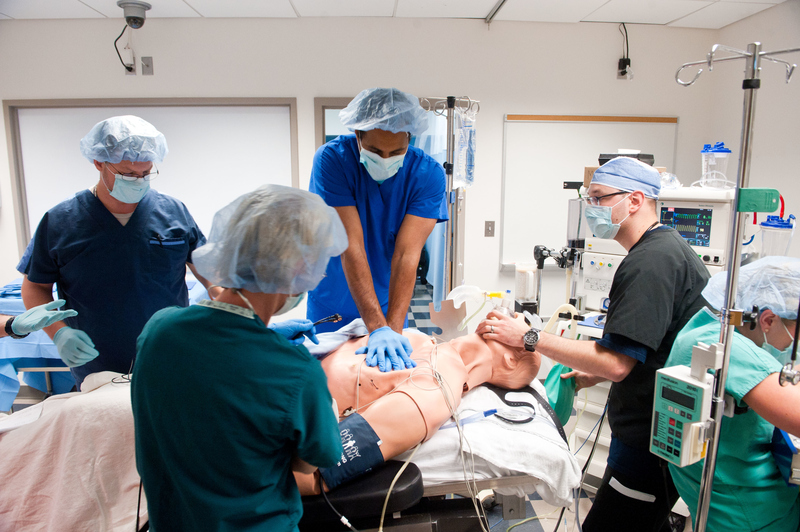 The Georgetown University Nurse Anesthesia program is a rigorous 3-year full-time program that leads to a Doctor of Nurse Anesthesia Practice (DNAP) degree. The program of study offers front loaded didactic course work in the first 12 months, with clinical focus and full immersion into the nurse anesthesia role in the second and third years. Clinical placements are designated by the faculty at clinical sites throughout the greater Washington metropolitan area. 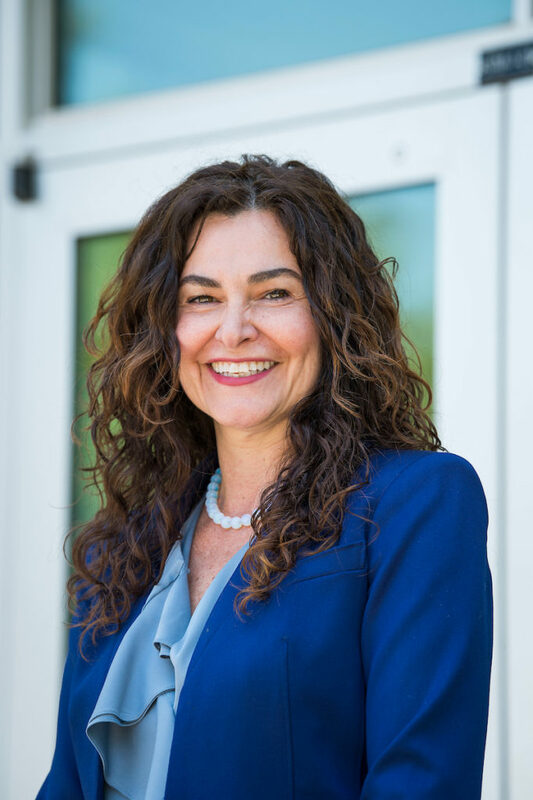 In 2016, the program was accredited by the Council on Accreditation of Nurse Anesthesia Educational Programs (COA) under the directorship of Ladan Eshkevari, PhD, CRNA, LAc, FAAN, and the program admitted its first doctoral cohort in June of 2017. 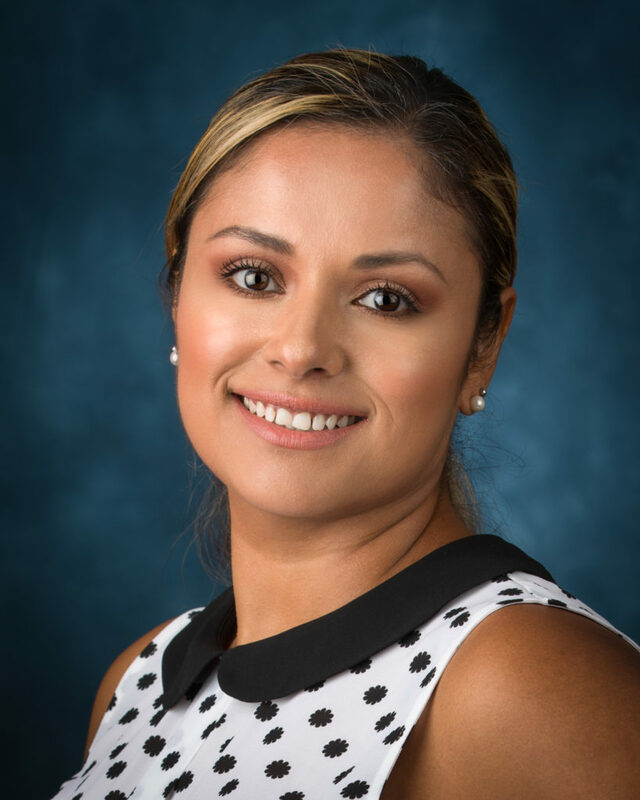 Dr. Eshkevari and her team of highly credentialed CRNA faculty have consistently facilitated the academic and clinical success of countless numbers of nurse anesthesia students at the master’s level, and now at the DNAP. Longtime faculty member Carrie Bowman-Dalley, PhD, CRNA, co-directs the Doctor of Nurse Anesthesia Practice Program. Prepares graduates to successfully take the National Certification Examination (NCE) for nurse anesthetists. The Doctor of Nurse Anesthesia Practice Program is accredited by the Council on Accreditation of Nurse Anesthesia Educational Programs (COA) (new window). The master’s program, which is no longer accepting applications, is accredited until 2024. The council’s contact information is as follows: COA 222 S. Prospect Ave., Park Ridge, IL 60068-4001 Ph: (847) 692-7050 Fax: (847) 692-7137. The master’s program’s 2015 pass rate was 97%, which exceeded the threshold. Programs’ pass rates are calculated using results of first-time exam takers. The pass rate for repeat test takers is 100%. The 2015 employment record for new grads is 100% within 3 months of graduation. The 2015 attrition rate was 8%. The Nurse Anesthesia Program at Georgetown University operated at the master’s level from 1994 until December 2018. The master’s-level program transitioned to the Doctor of Nurse Anesthesia Practice Program, which enrolled its first class in June 2017. The last cohort of master’s-level students completed the program in December 2018.